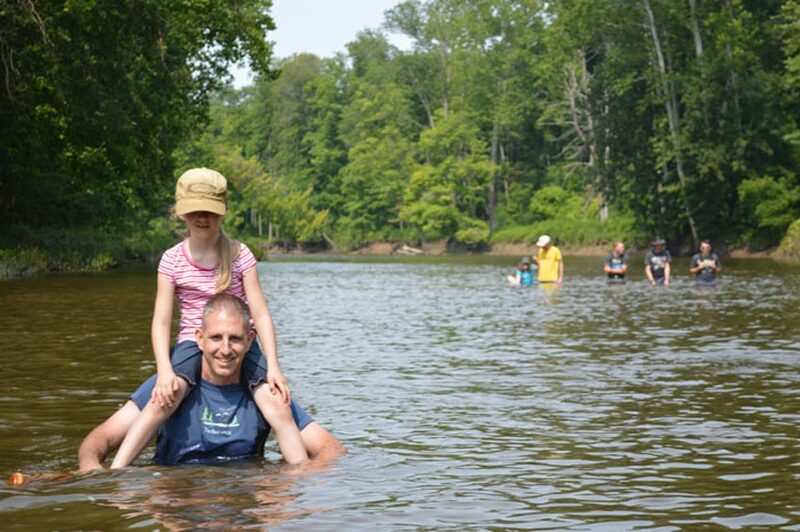 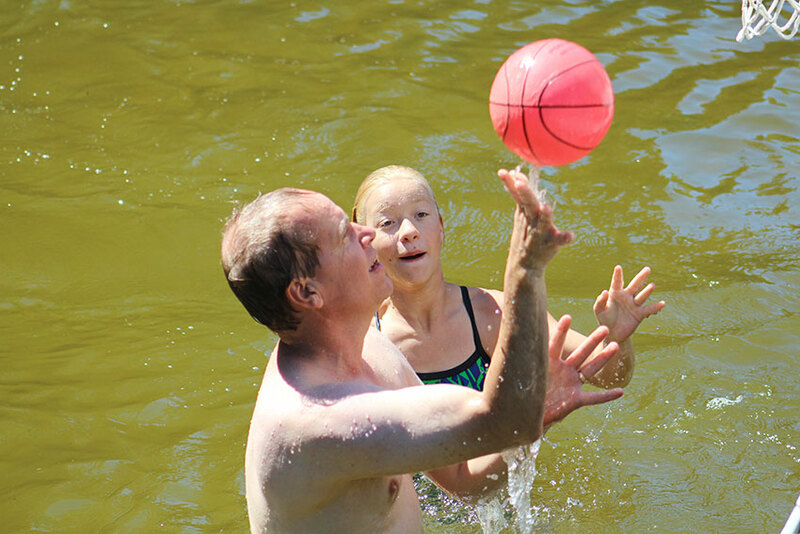 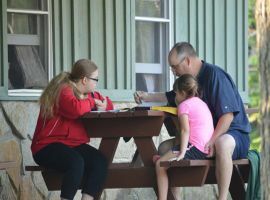 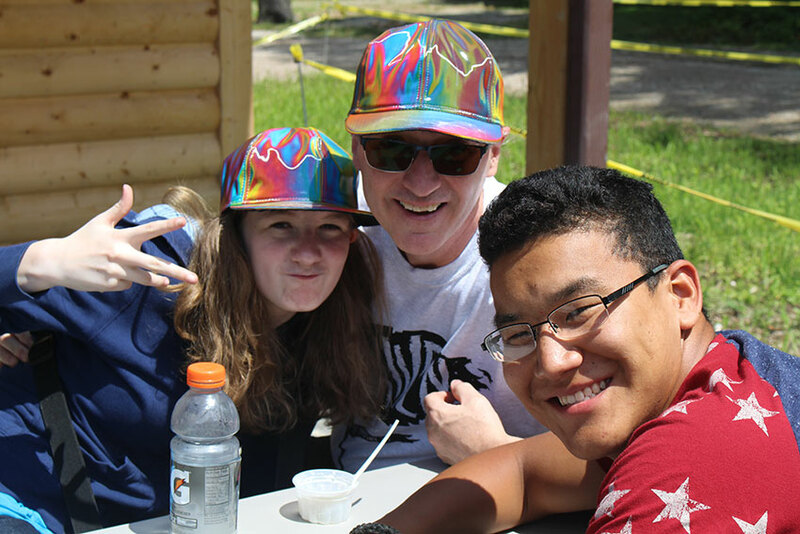 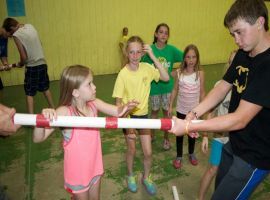 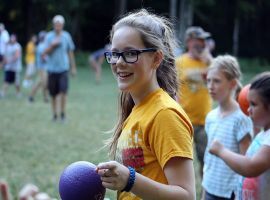 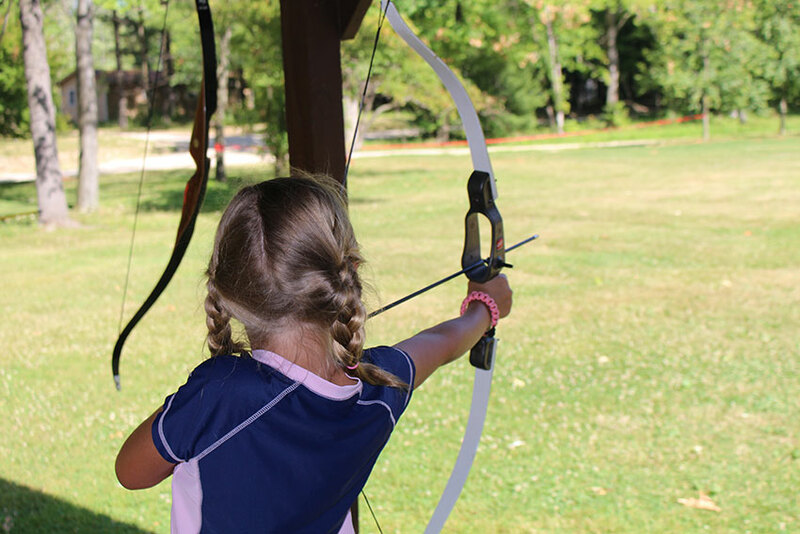 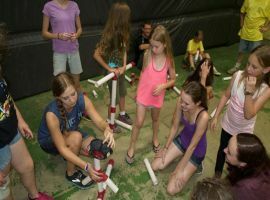 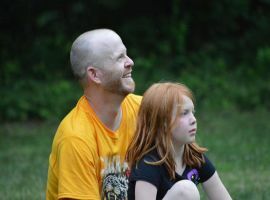 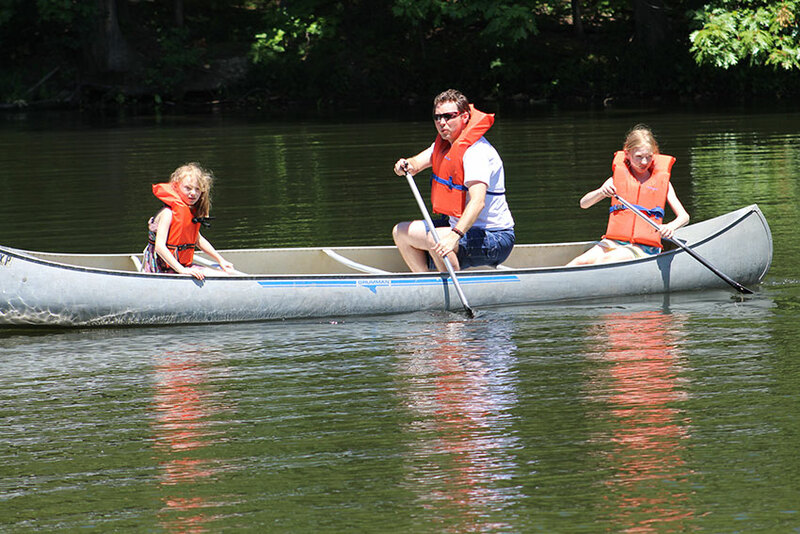 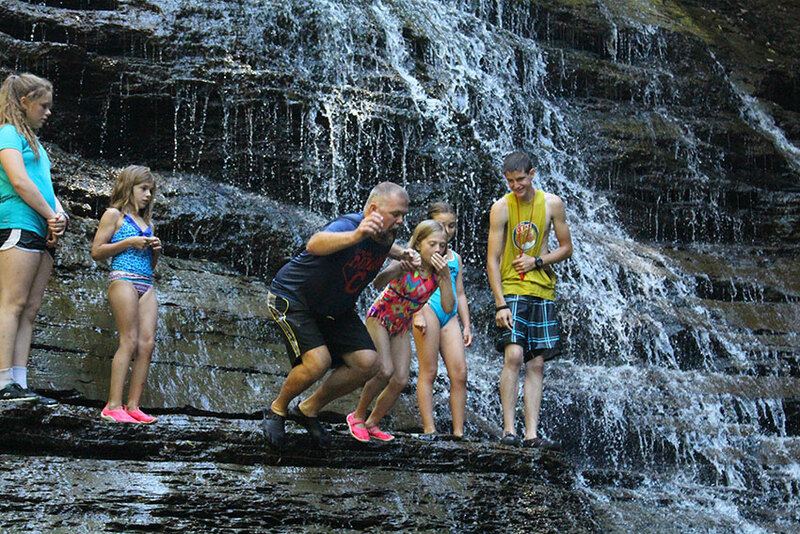 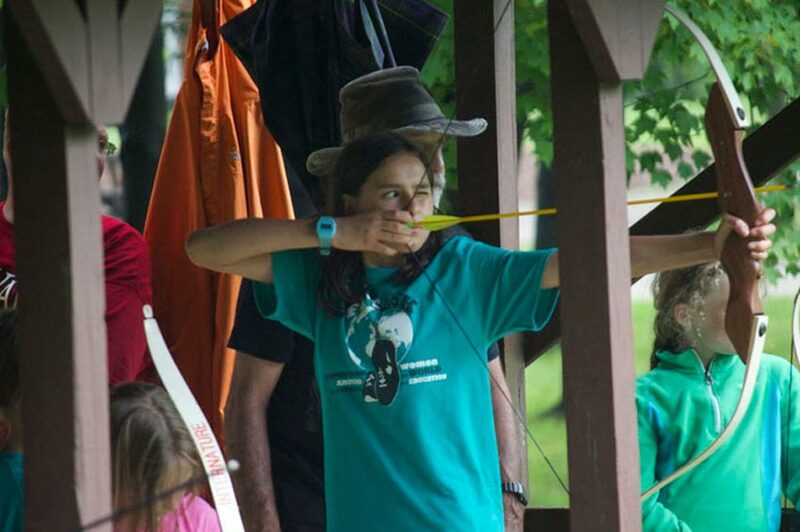 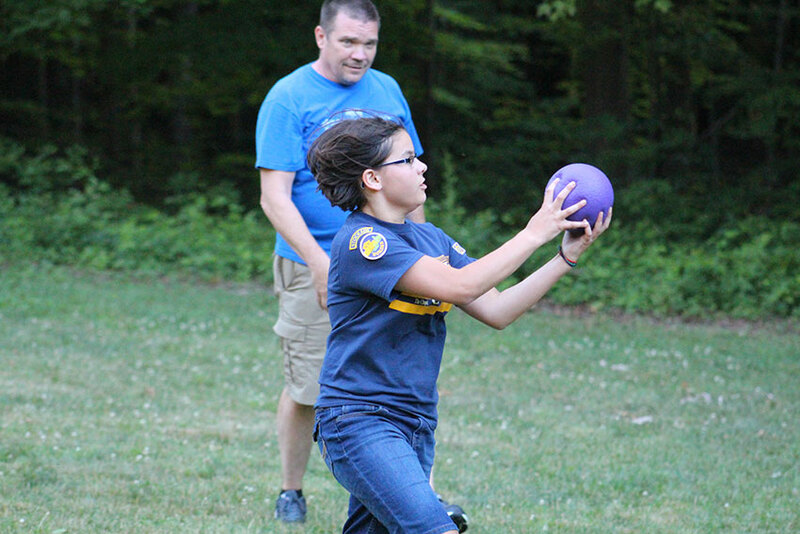 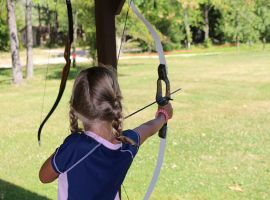 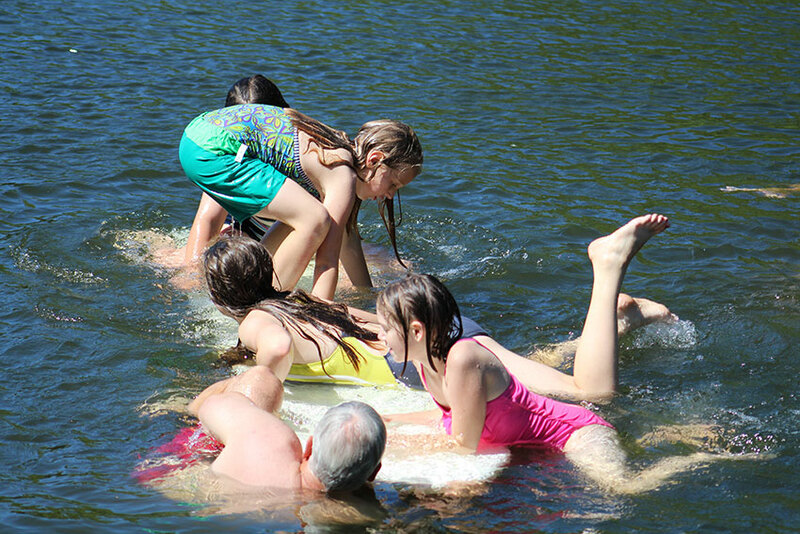 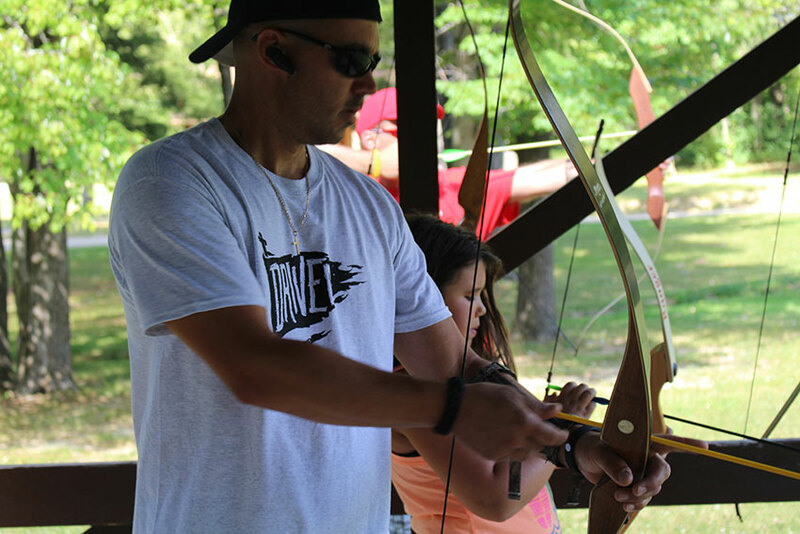 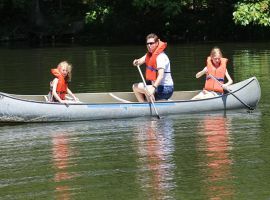 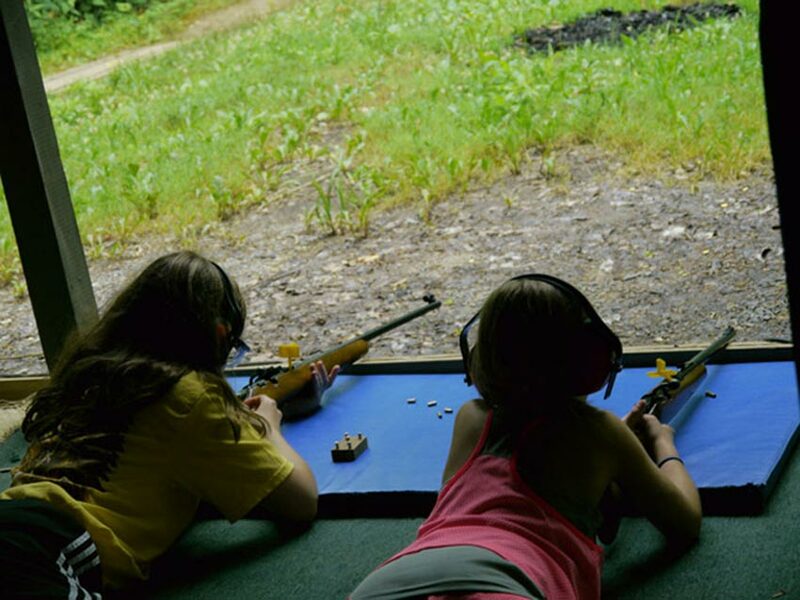 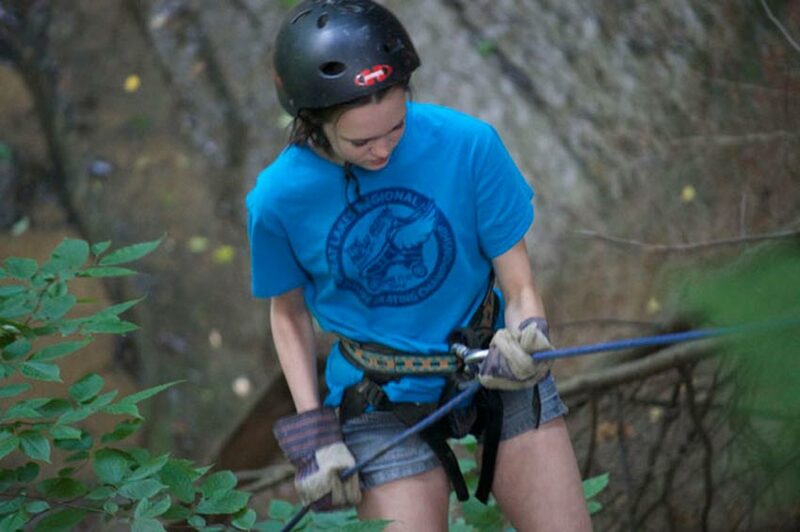 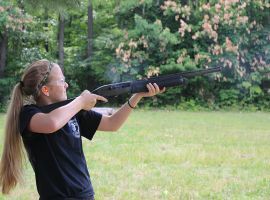 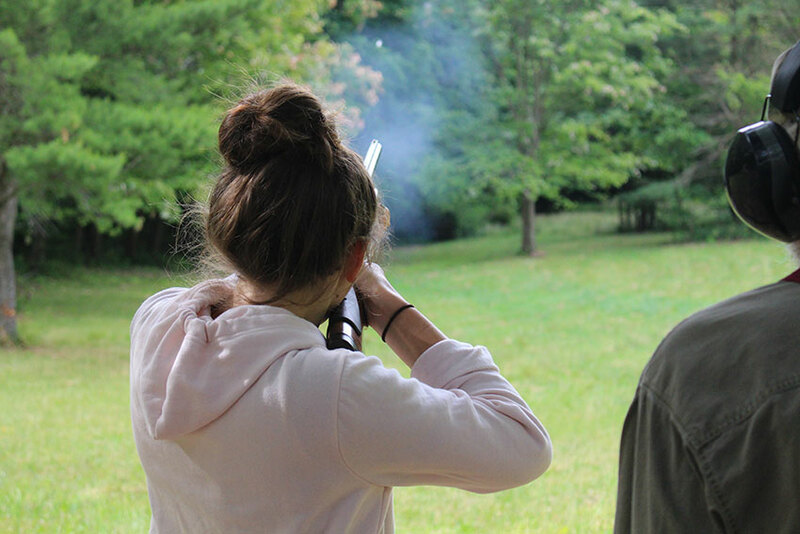 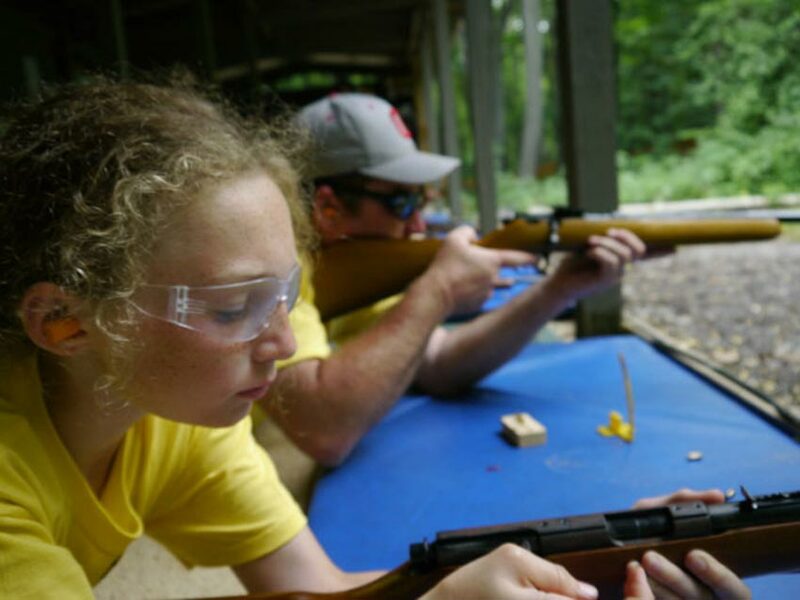 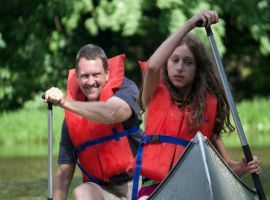 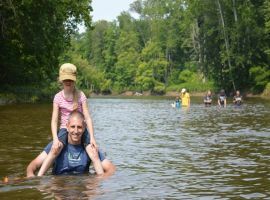 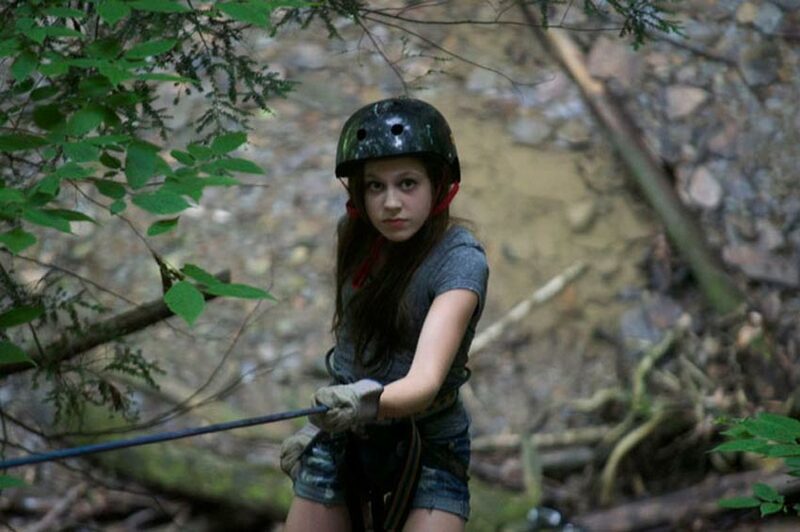 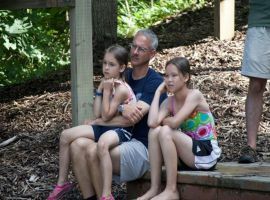 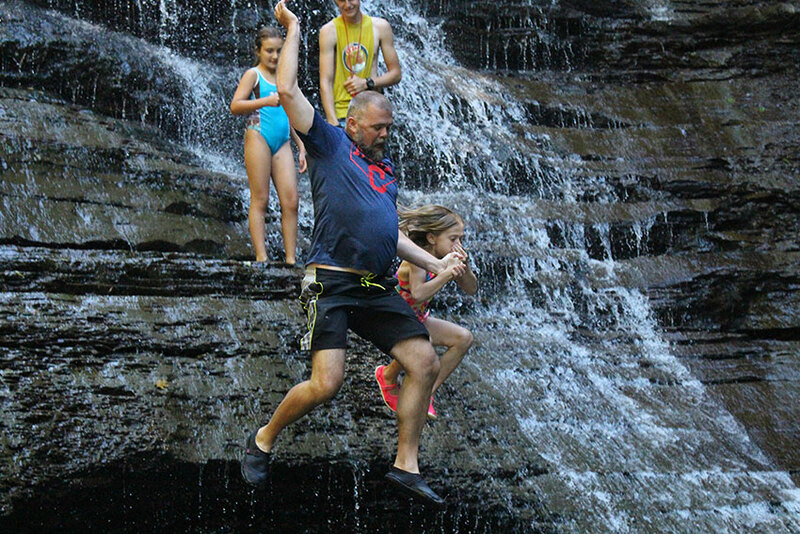 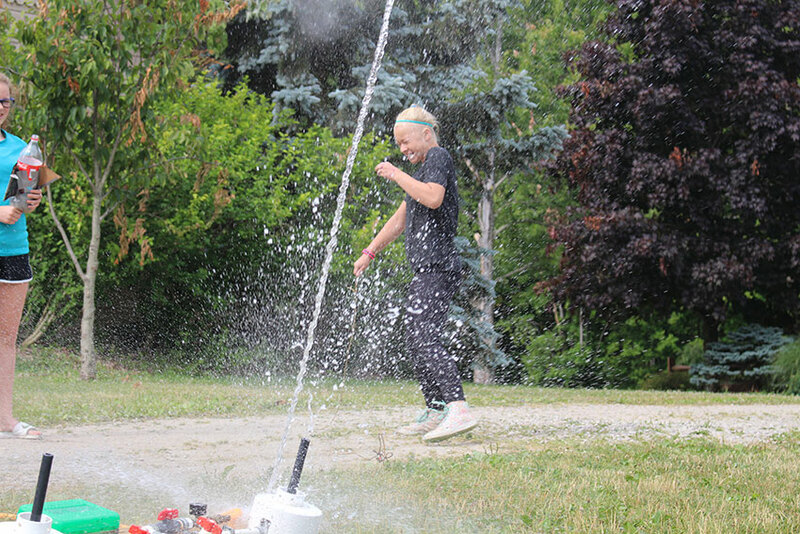 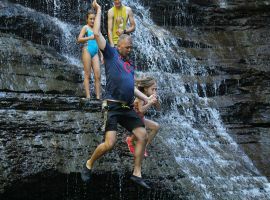 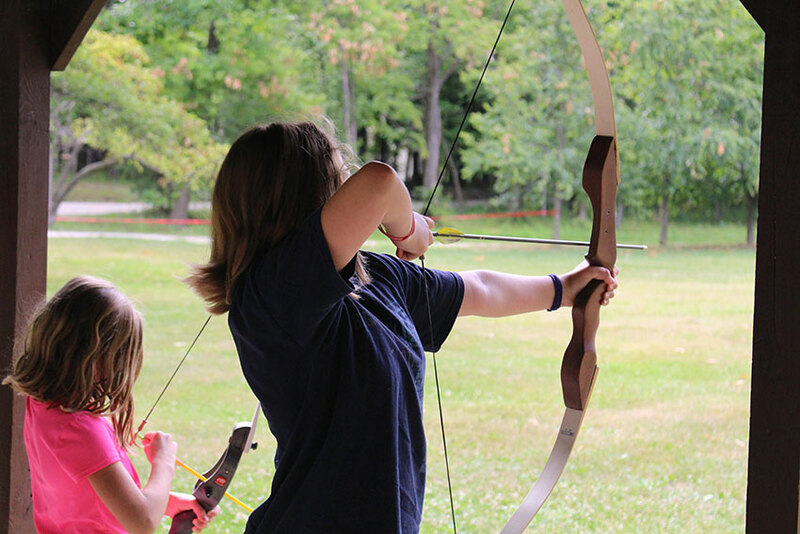 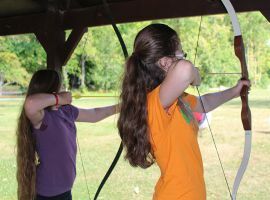 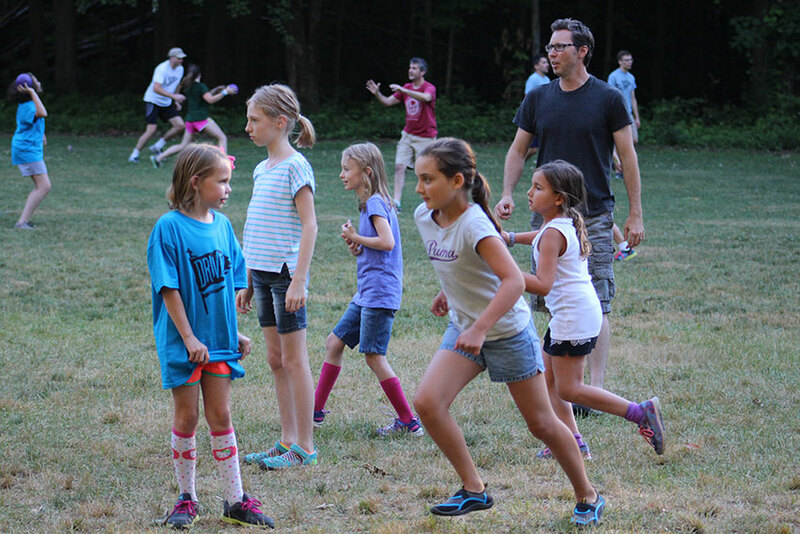 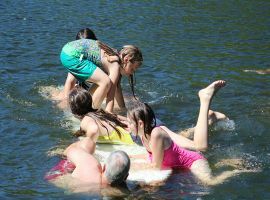 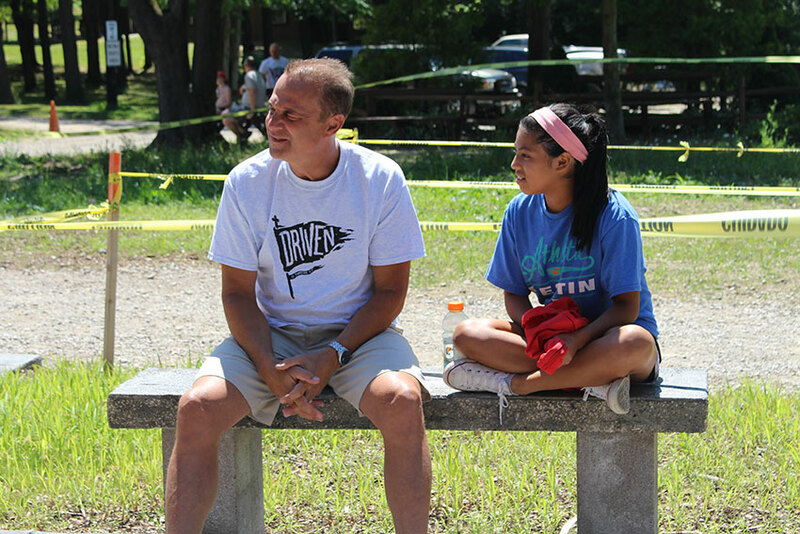 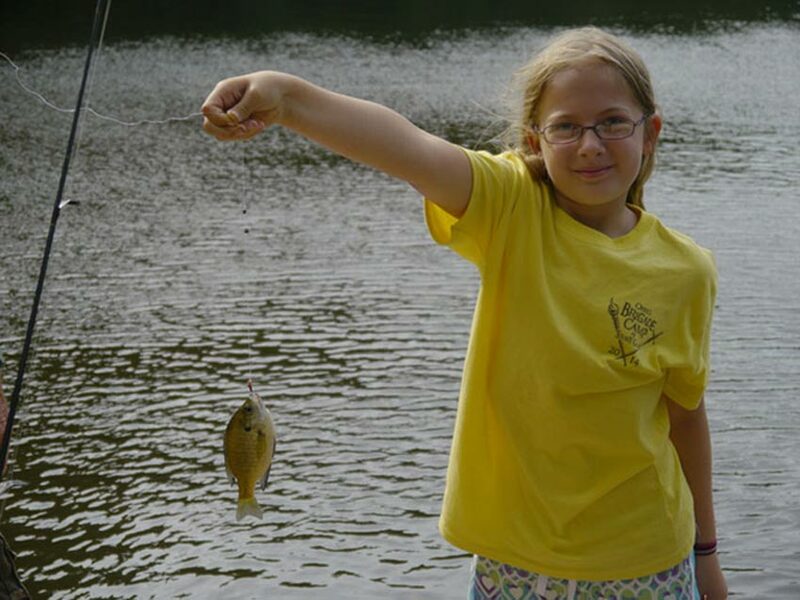 Dads and daughters enjoy favorite camp activities—archery and riflery, canoeing and campfires, handcrafts and games, and hikes to the gorge. 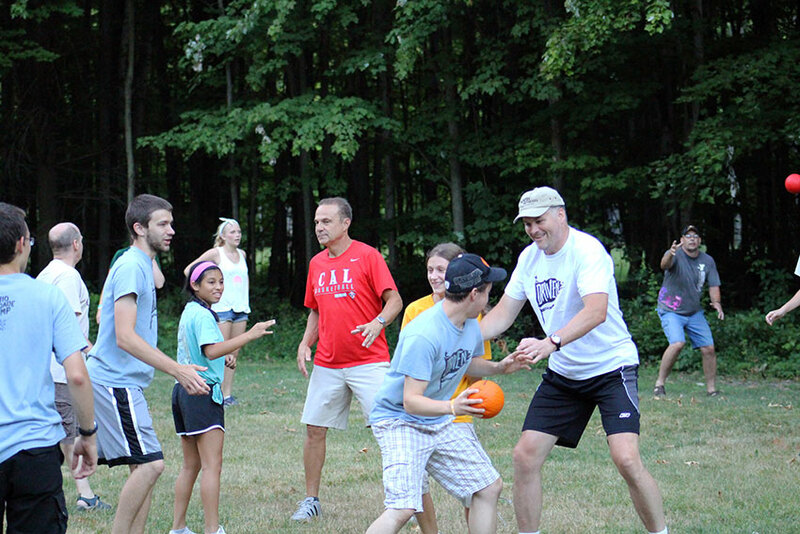 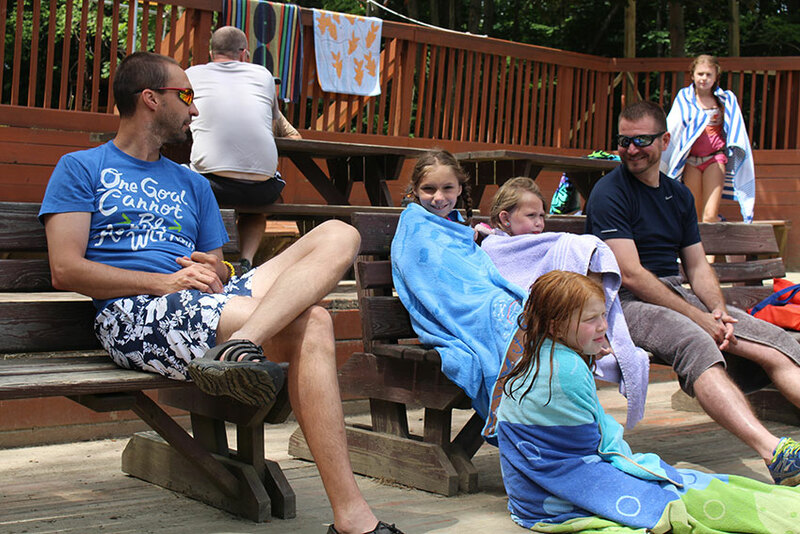 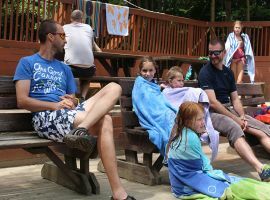 The men bunk together in an all-dads cabin, while the girls have female chaperones in their cabins (cabin assignments are grouped by age). 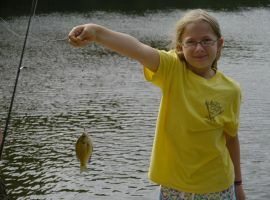 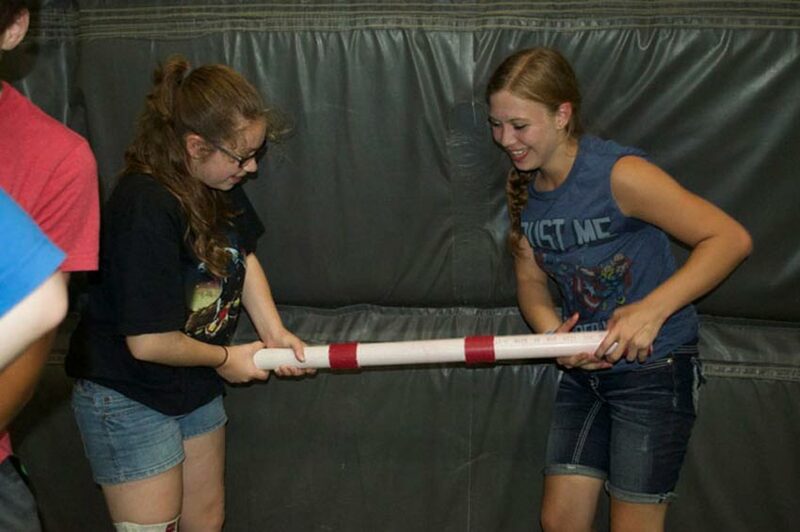 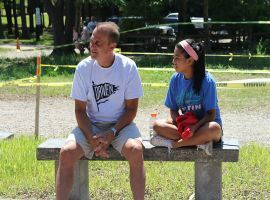 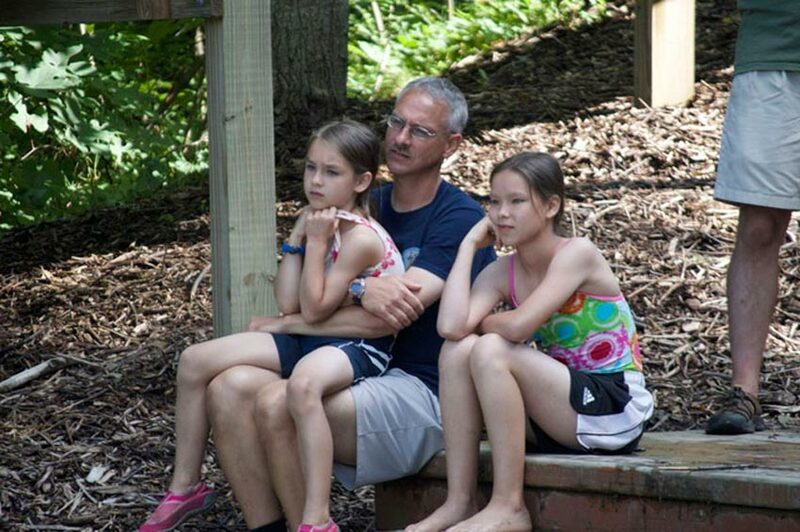 Programs are oriented to mentor young ladies and help dads grow spiritually strong relationships with their daughters. 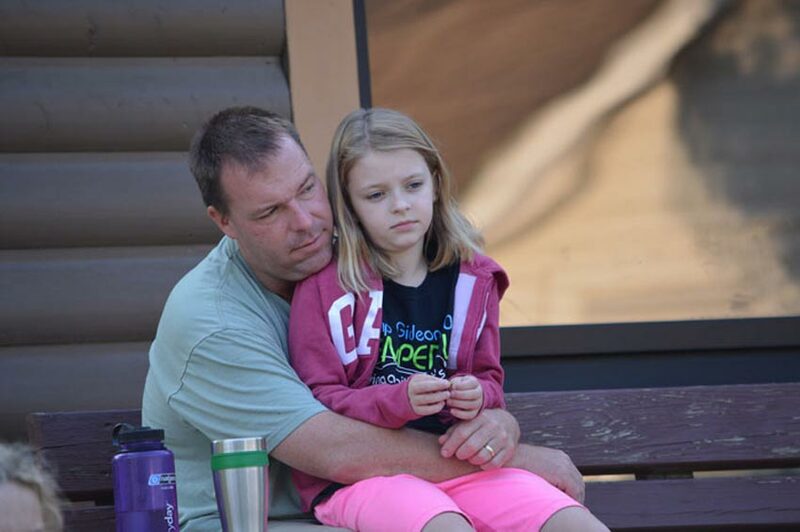 Fathers and daughters have the whole camp to themselves again this year!